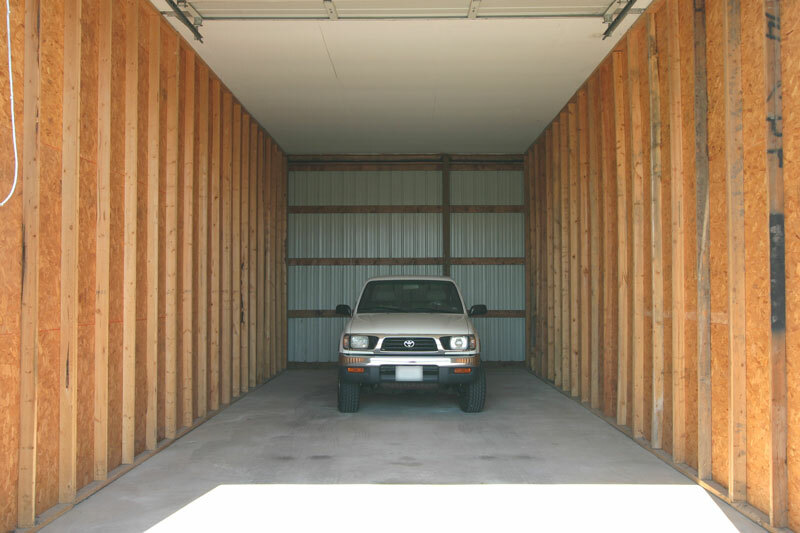 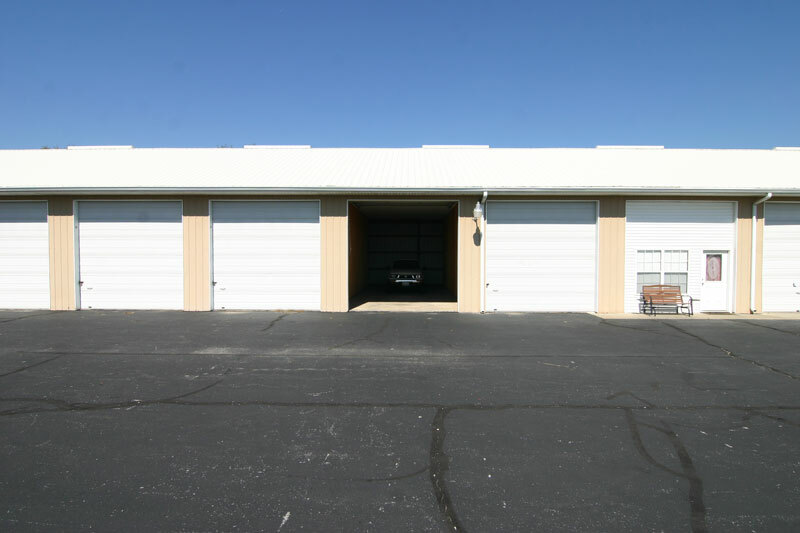 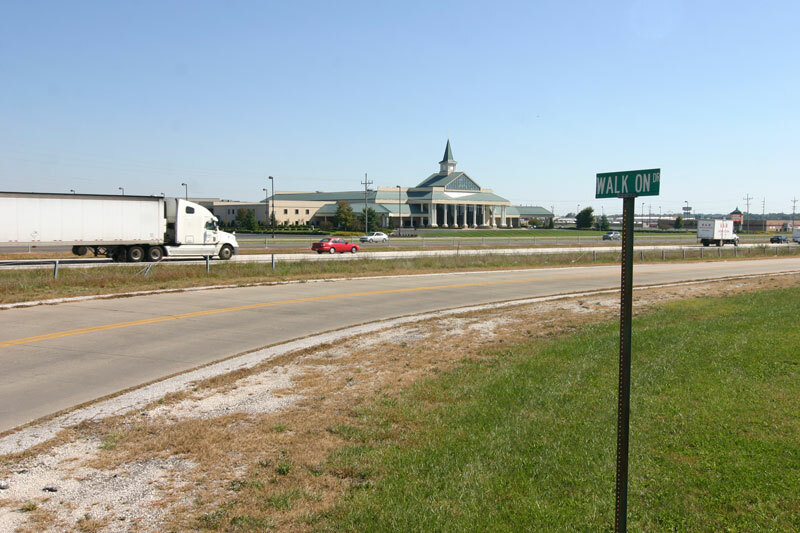 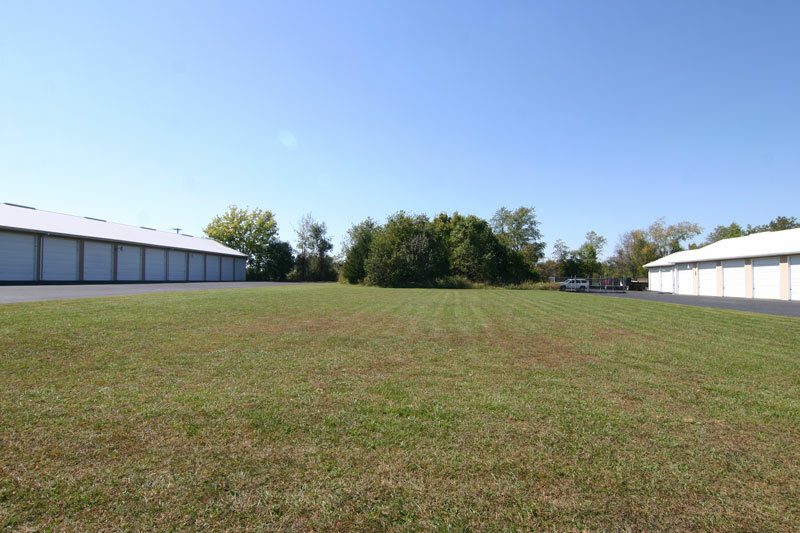 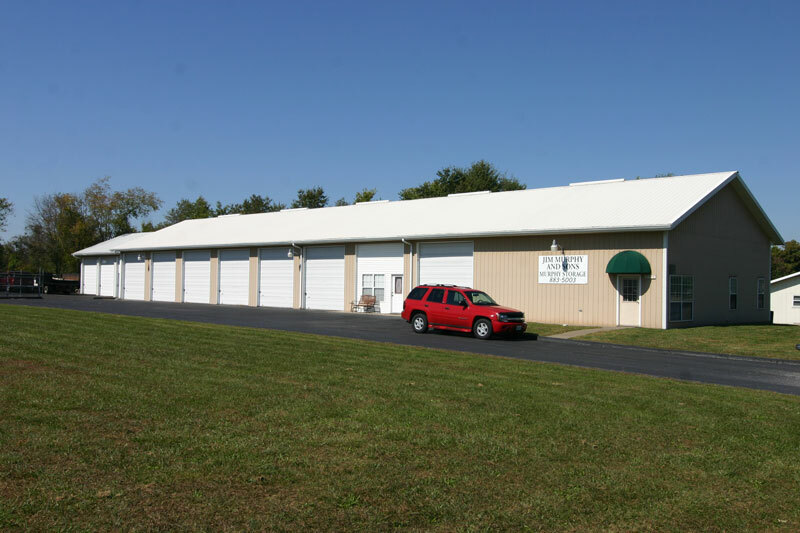 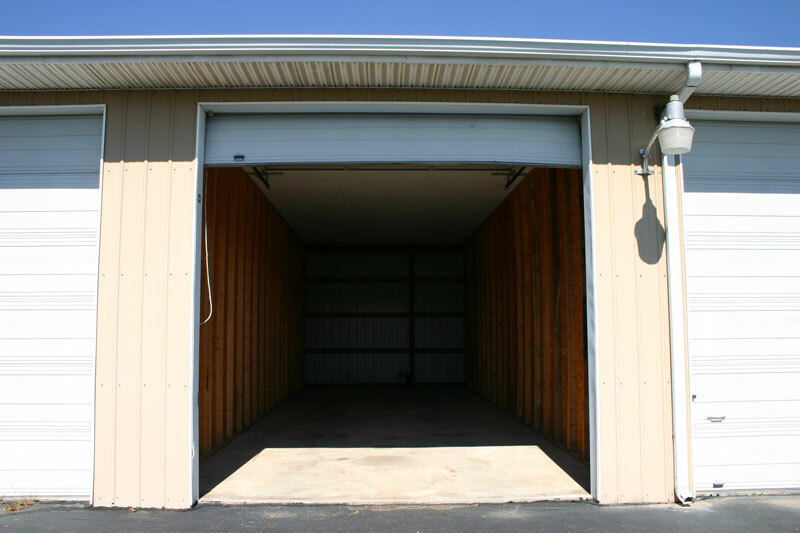 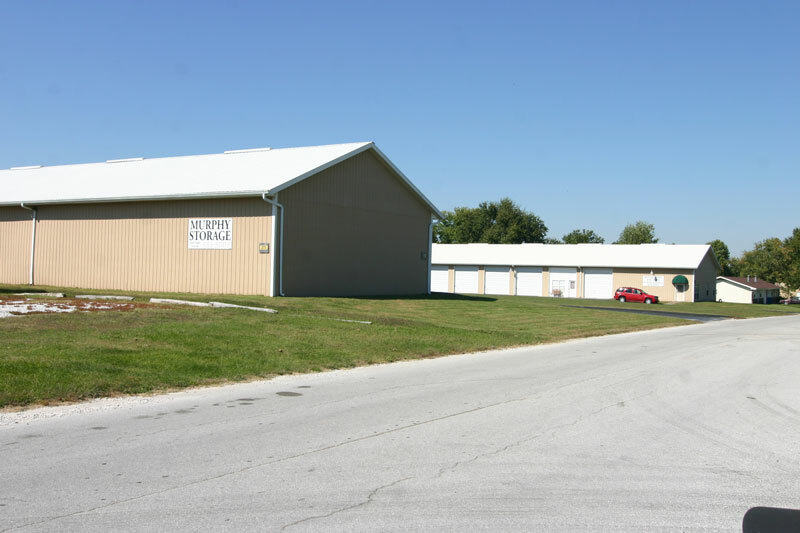 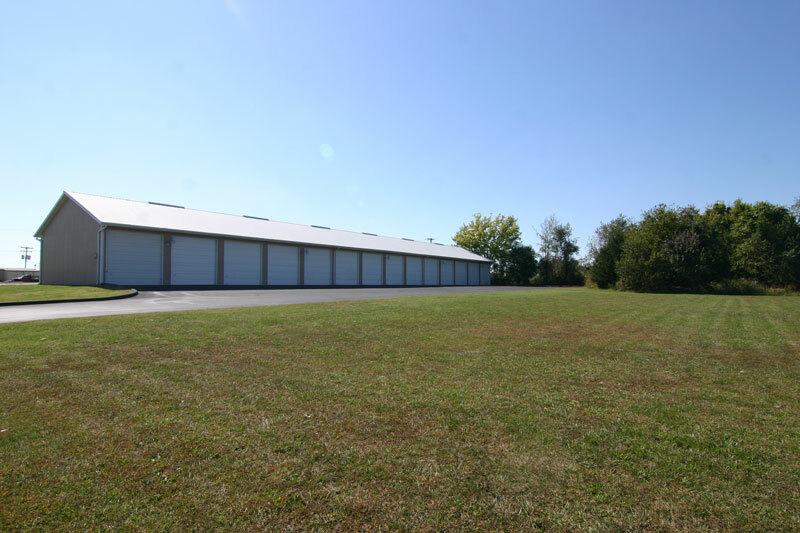 Murphy Storage – located in Ozark, MO near Springfield – will securely house anything from boats and motorcycles to most sizes of RVs and buses. 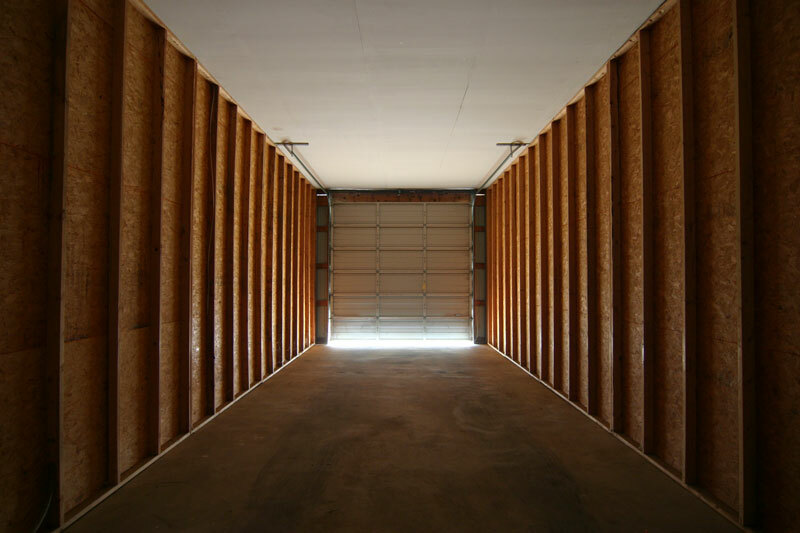 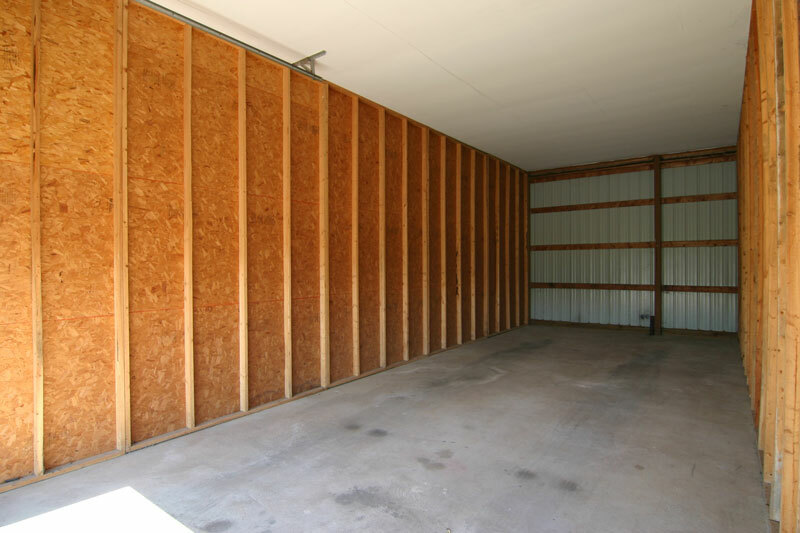 If you need to store something large or large amounts of stuff contact Murphy Storage today online or at 417.883.5003. 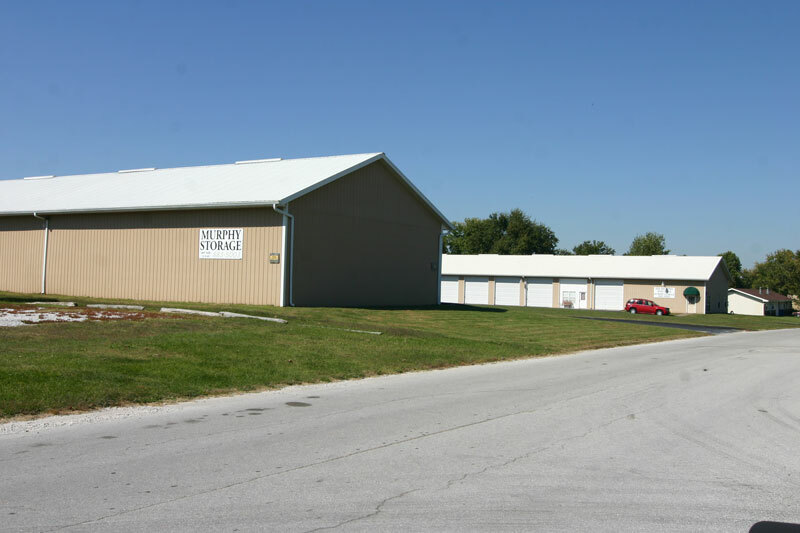 Serving Springfield, Ozark, Nixa and the surrounding areas in the Missouri Ozarks.